Do you want to mobilize people for a cause that is close to your heart? Use this environmental organization template to explain the cause, collect signatures and even get donations! 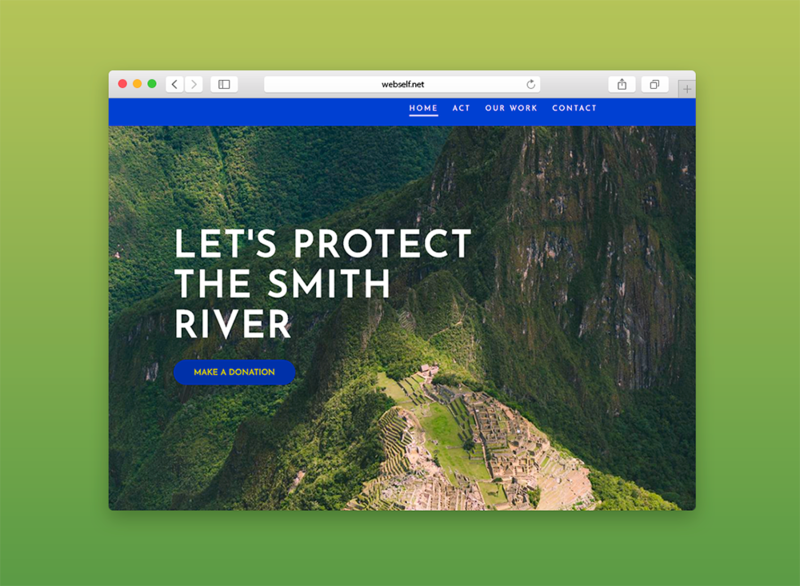 Your website creation will be so easy that you will have more time to focus on what’s important to you: save the planet! We’ve created yet another beauty salon template! This one, with a feminine touch, is ideal for any type of salons, and will certainly meet all your needs. 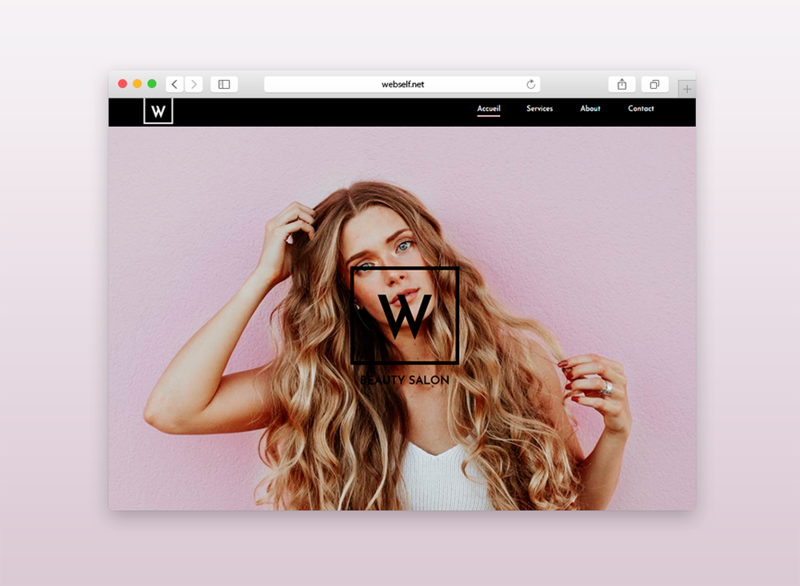 Hair, beautician, nails, eyelash extensions, whatever your field, use this template to bring your business to another level using the web! Do you help people find answers to their questions? Do you bet on discretion and professionalism? This template is therefore perfect for your activity, private investigator. 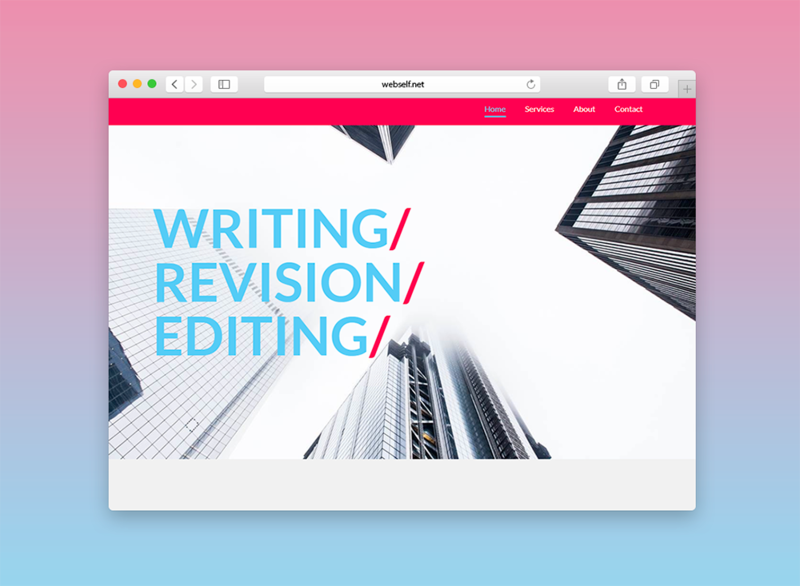 Add your contact information, edit the texts and introduce yourself on your beautiful website. 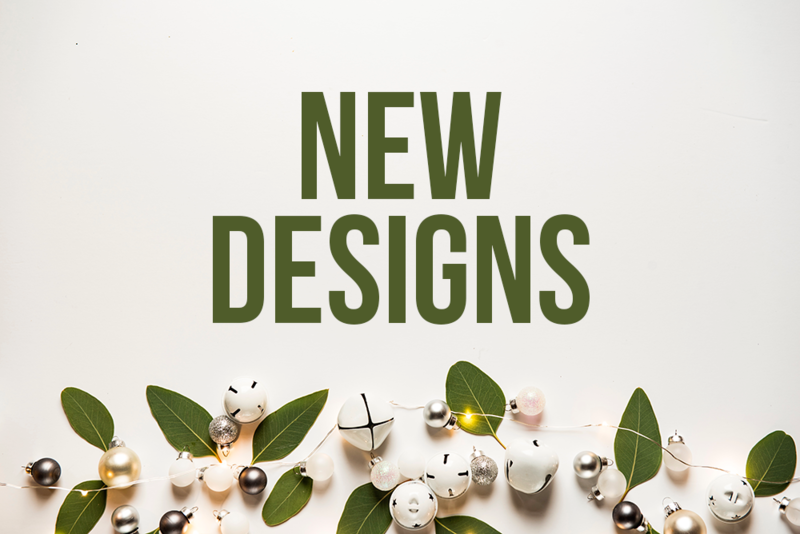 Are you an interior designer or a decoration enthusiast? 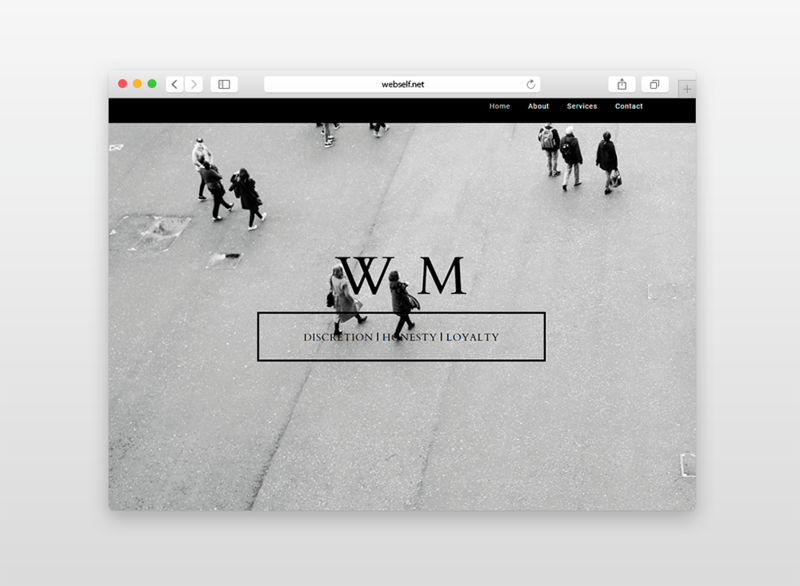 Use this beautiful template to promote your business on the web. Showcase your passion with beautiful photos and add a contact form to allow future customers to contact you directly via your site! You are excellent with the numbers, but your design skills are lacking? No problem! 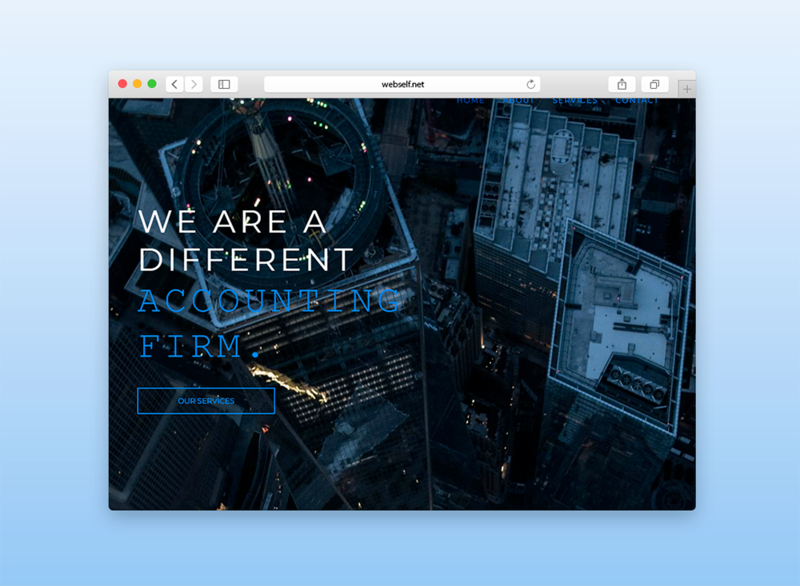 Use this 100% customizable template for your accounting firm, to promote your business on the web. Simply change the text and add your content and voila! You are a content creator and want to take your business to another level by creating a beautiful website? Look no further, we have the perfect template! It will be a direct representation of your services: professional and special! Win customers quickly and easily with WebSelf! 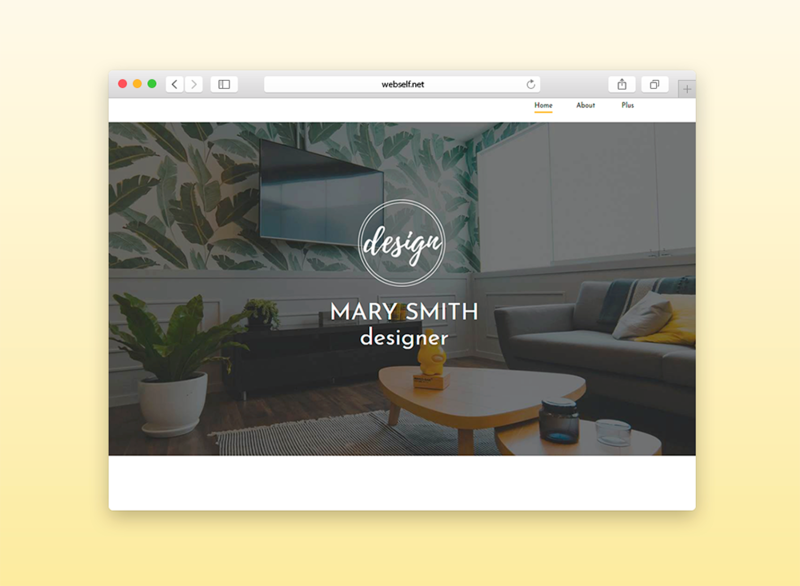 Ready to start creating your beautiful website?